While that hotkey combo works in most non-mobile browsers, the exact steps involved in clearing your browser's cache depend entirely on what web browser you're using. Below you'll find some browser and device specific instructions, as well as links to more expansive tutorials if you need them. Malware is another reason to delete browser cache. They can be dropped in the cache without you knowing or alongside program installations, so clearing the whole cache can help ensure that malicious files are deleted, too (it also helps to have antivirus software). In Chrome's mobile browser, go to Settings from the three-dotted menu, and then Privacy. From there, choose Clear browsing data. In this menu, check Cached images and files and press the Clear data button, and then CLEAR for confirmation. Internet Explorer often refers to the browser cache as temporary internet files but they're one and the same. The Ctrl+Shift+Del keyboard shortcut is probably the fastest way to open this tool. It's also available from Firefox's Menu button (the three-lined hamburger icon) via Options, then Privacy & Security, and finally the Clear History button from the History area. Don't forget to choose Everything from the Time range to clear set of options, assuming that's the time frame you want to clear the cache over. If you're using Firefox's mobile app, tap the menu and then choose Settings from that menu. Tap Clear private data and ensure that Cache is chosen, and then tap CLEAR DATA. If you don't see Develop on your Safari menu bar, enable it via Safari > Preferences, then Advanced, followed by selecting the Show Develop menu in menu bar option. Without a keyboard, click or tap the main menu button (the Opera logo from the upper-left hand side of the browser), then Settings > Advanced > Privacy & security, and then finally Clear browsing data. Check the Cached images and files option and then press Clear data. Be sure to choose All time at the top so you're sure to erase everything! You can clear the cache from the mobile Opera browser, too. Tap the Opera icon from the bottom menu and then navigate to Settings > Clear browsing data. Tap Advanced to find and select Cached images and files, and then choose CLEAR DATA. If you're using Opera Mini, tap the settings icon from the Opera menu, go to Clear browsing data, choose Clear cookies and data, and then tap OK. Tap or click Show more while in the Clear browsing data menu for additional items you can erase while clearing cached files and images. To delete cache files from the Edge mobile browser, go into the menu using the three-dotted button on the bottom, and choose Settings. Go to Privacy > Clear browsing data and choose what you want removed; you can pick cached images and files, cookies, browsing history, and more, plus how far back to erase the information. Tap Clear, twice, to delete the data. Clear the cache in Vivaldi via the Delete Browsing Data area. From there, check Cache, choose All Time from the top menu (if that's what you want to do), and then tap or click Delete. To get there, tap or click the Vivaldi button (the V logo icon) followed by Tools and finally Delete Browsing Data. Like with most browsers, the Ctrl+Shift+Del keyboard shortcut brings up this menu, too. 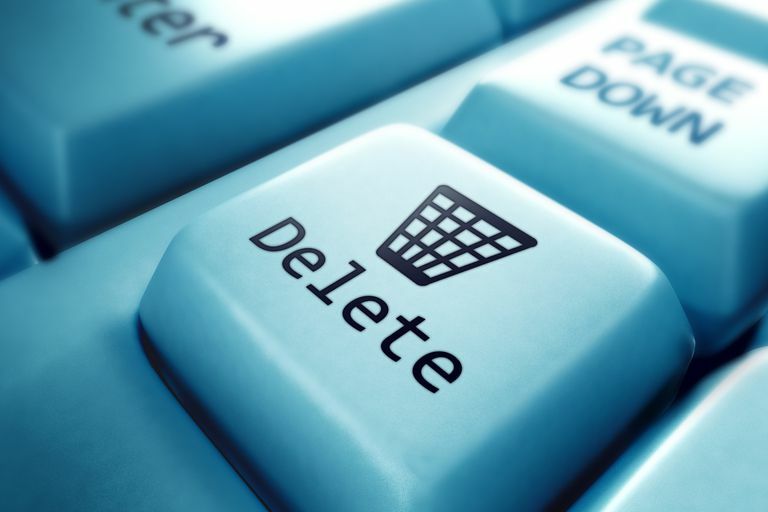 You can change the Delete Data for option to delete cached items from longer ago than just the last hour. Most browsers have at least basic cache management settings where, at a minimum, you can choose how much space you'd like the browser to use for cached website data. Check out the links to the more detailed information we provided in most of the browser-specific sections above if you're interested in learning about how to do any of these more advanced things with your browser's caching system. In most browsers, you can overwrite a web page's stored cache without deleting all the cache collected by the browser. In essence, this will erase and replenish the cache for that specific page only. In most browsers and operating systems, you can bypass the cache by holding down Shift or Ctrl as you refresh.